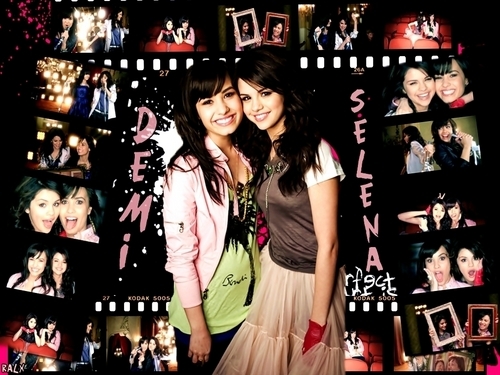 demi and selena. god bless them. 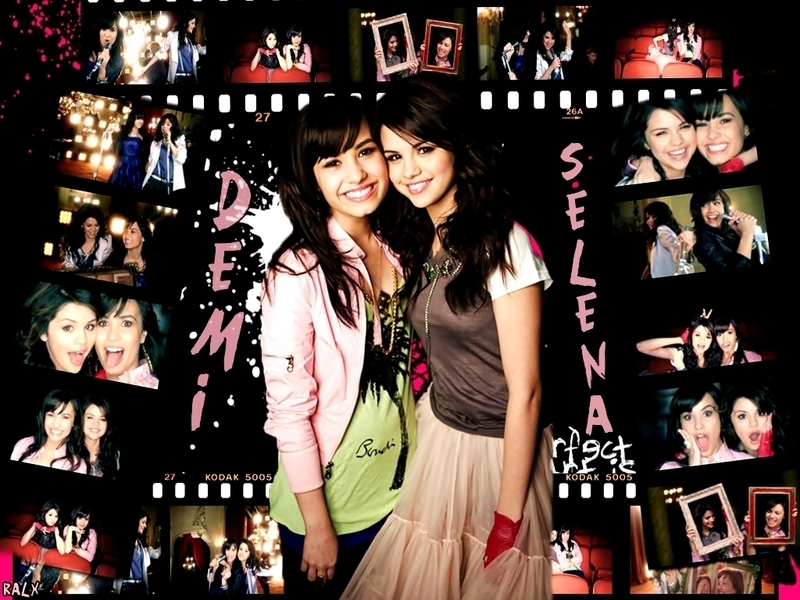 HD Wallpaper and background images in the Selena Gomez et Demi Lovato club tagged: selena & demi livejournal demi gomez.